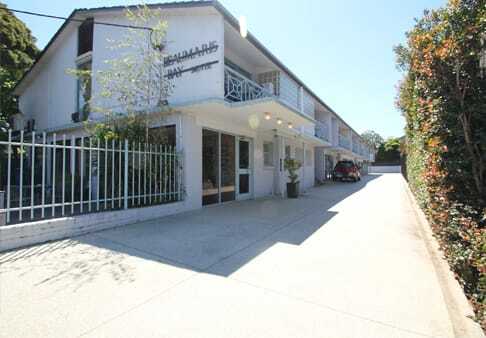 Beaumaris Bay Motel offers beachside accommodation Melbourne. Great for golf accommodation and business accommodation in the Bayside Melbourne area. Only minutes from the beach with fishing spots, restaurants and bike tracks near by. If you are looking for quality, affordable bayside accommodation Melbourne, then Beaumaris Bay Motel is for you. We offer just what you need on a vacation – a home away from home! 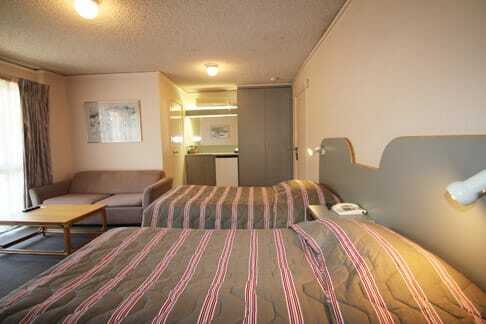 Whenever you are visiting Bayside Melbourne, no matter the reason, you can kick back in comfort at our motel. Executive suites with double spas. Our location is extremely attractive too, because we are in close proximity of Bayside beaches as well as a major shopping malls (Westfield Southland Shopping Centre & DFO Moorabbin). You won’t have a problem accessing the motel either because there is public transport available to and from our motel. You may think that finding cheap accommodation in Bayside, Melbourne may be difficult, but we make finding budget accommodation extremely easy for our clients by offering our hotel rooms at affordable rates without compromising on the facilities. As one of the leading boutique hotels in Bayside, we take pride in maintaining health standards by declaring all our rooms as smoke free zones. Also, since we understand your need for connectivity, we have ensured Wi-Fi access throughout the motel. If you are in the mood for some evening fun, the Beaumaris Bay Motel Restaurant and Bar are situated right beside the motel. You can have gourmet food and enjoy a few drinks, and simply make the most of your trip. So what are you waiting for? Visit Bayside, Melbourne freely, knowing that you have the perfect budget accommodation available for staying in. You can book online or call to book at (03) 9589-6044. Feel free to call because there is NO BOOKING FEE!